I recently wrote a short text about mourning in Ancient Egypt for www.mexicolore.co.uk, an on-line platform for the diffusion of Aztec culture. My contribution was just a small text included in an article about the mourning among the Aztecs. 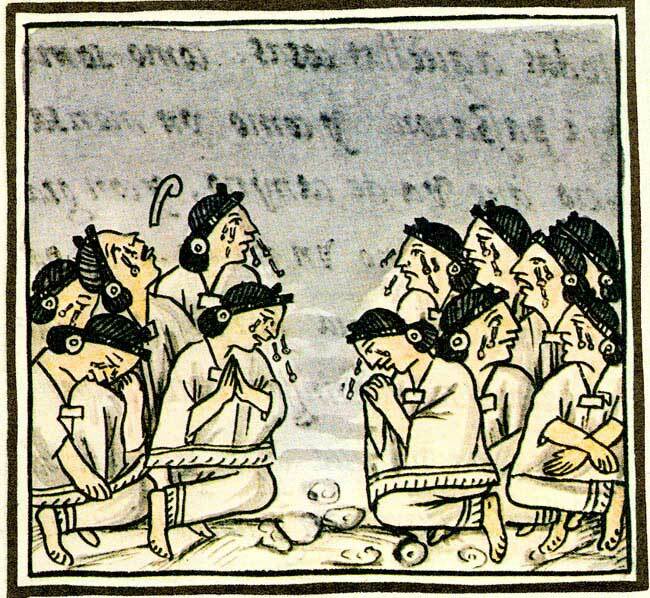 Aztec culture proves, not only that crying for the dead in funerals is a practice inherent to human being, but also that hair is an essential element during the “ritual weeping”, as it happened in Ancient Egypt.